Texas Health Resources is a non-profit health system that operates a network of hospitals and related health facilities, including acute care hospitals, physician offices/primary care, freestanding emergency rooms, surgery centers and specialty care sites in the North Texas region of the United States. Because we want employees to keep learning and developing, new employees receive ongoing support from department leaders and team members. We are One Texas Health! We are in the people business, including finding and keeping the right people. We want to be a destination of choice not just for consumers but also for employees and people who want to be leaders. The greatest strength of our organization is our people and we are anchored by our shared commitment to our mission, vision and values. Texas Health employees support the community in many ways, including through the annual American Heart Association Heart Walk. Joining the Texas Health Resources family is a calling. Our values of compassion, respect, integrity and excellence distinguish us and play a major part in how we identify and hire employees. 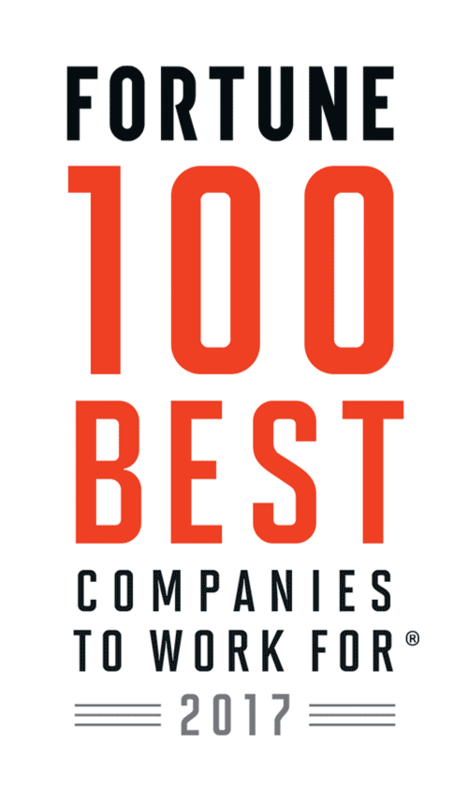 Congratulations to Texas Health Resources on being named to these Best Workplaces lists!